Let’s face it, if the world collapses tomorrow you may want a drink. But aside from wanting to take the edge off, there are other good reasons to learn about alcohol production: medical and barter. Unfortunately, as I understand it, alcohol in concentrations higher than typical bear and wine are still illegal to produce thanks to lingering prohibition laws. This is unless you want to go through a mountainous processes of becoming a federally licensed distillery. But it’s still legal to learn about the interesting process and sock away some notes should those laws no longer apply. Or it will just give you something to talk about at the next cocktail party. 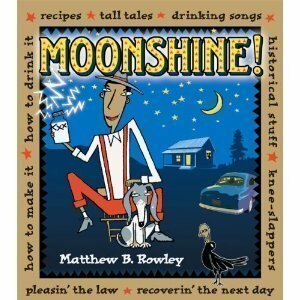 Food historian Rowley wants readers of this home-distillation guide to know something about alcohol and the law: “Without inspection and proper approvals, you are not permitted to make any amount for personal use. 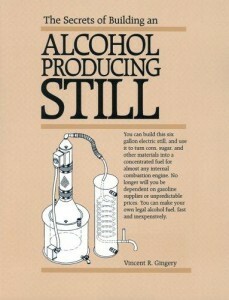 Not one drop.” That said, Rowley provides clear and well-illustrated instructions for building a still, preparing a mash and distilling alcohol right in your own backyard. It’s a complicated process, requiring a fire extinguisher, the skills of a good metalsmith and plenty of patience. You can build this six gallon electric still, and use it to turn corn, sugar, and other materials into a concentrated fuel for almost any internal combustion engine. No longer will you be dependent on gasoline supplies or unpredictable prices. You can make your own legal alcohol fuel, fast and inexpensively. If it is illegal to make alcohol for personal consumption, is it illegal to make it for fuel? 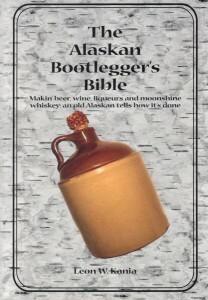 I have heard that 190 proof will make a gasoline engine run. I can only assume that it can also kill many brain cells. Not that we would use it for that.